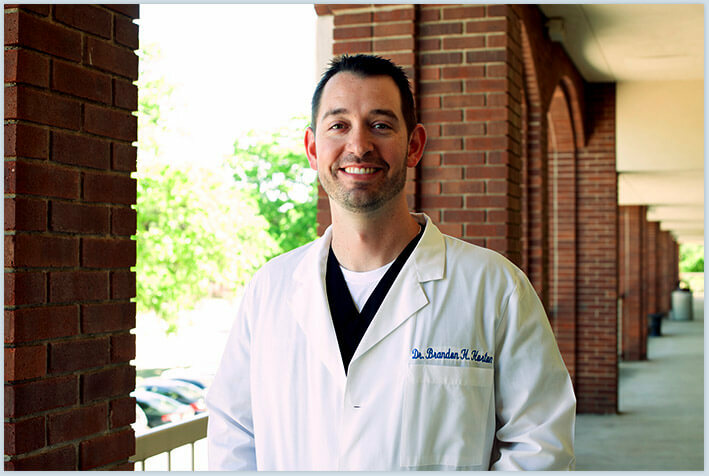 Led by Dr. Brandon Horton, our Coppell dental practice is focused on families. 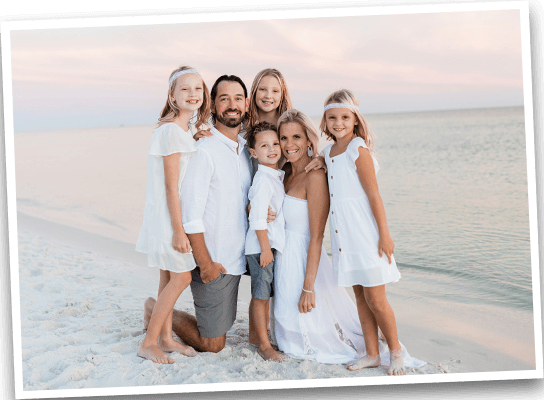 With the primary goal of making visits to the dentist easy, effortless and predictable – Dr. Horton has hand-selected a team of experts uniquely qualified to handle a variety of oral health care needs. From routine preventive dentistry to full orthodontics to the placement and restoration of dental implants — we aim to offer one-stop convenience that saves your family time and money. We’re also in-network with many of today’s most popular insurance plans, and our team works hard to maximize your savings. 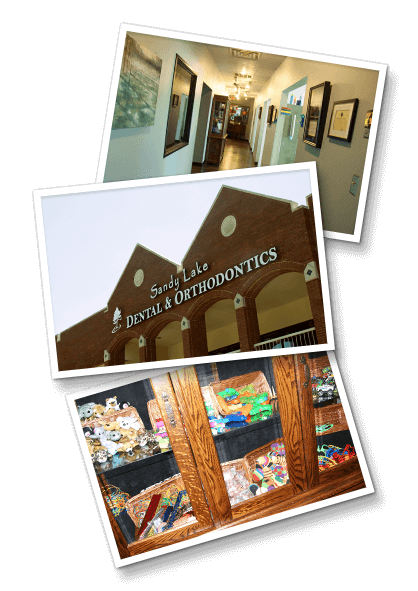 The “SLD 360 Membership Plan” is designed to provide affordability and greater access to quality dental care. Dental Checkups & Cleanings for Everyone! Everyone in your family should see a dentist for routine care at least twice a year. But sometimes this is easier said than done. That’s why our office is proud to offer block scheduling. With back-to-back appointments for you and your children, everyone in your family can get the important care they need on the same day. 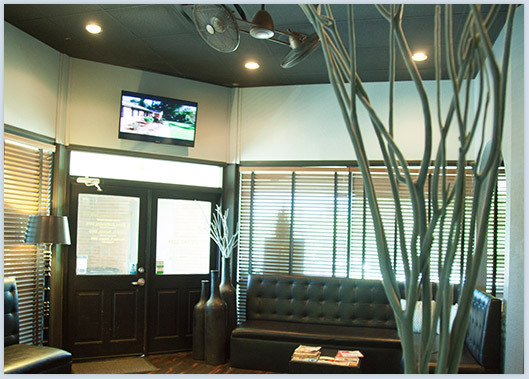 And with our comprehensive selection of services, in-house orthodontist and periodontist, plus a kid-friendly welcome area — we believe you’ll feel right at home. When our patients lose teeth, we have several options. Traditional replacement options only restore parts of teeth visible when smiling — but dental implants offer a different standard of care. To provide maximum stability and the most natural looking and feeling solutions, we are likely to recommend dental implant supported tooth replacements when missing one or more teeth. Our in-house Board Certified periodontist, Dr. Bazan, works with our team to ensure your gums and bone are in optimal condition for successful placement procedures. Wisdom Teeth Extractions Get out of Pain... Fast! We work hard to help patients keep their natural teeth. However, we often recommend extraction for the third molars (known as wisdom teeth) when they are affecting other nearby, healthy teeth. 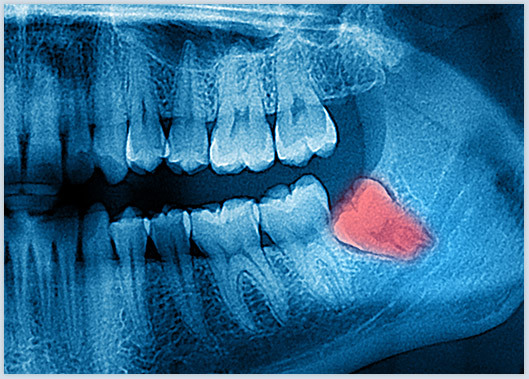 The last to erupt into an adult’s smile, wisdom teeth can lead to several oral health concerns, including impaction (the inability of teeth to erupt) as well as crowding that shifts teeth out of alignment. If we determine third molar extraction is the right solution for you, we happily provide the procedure here at our office. Dental crowns and fixed bridges are used to repair damaged or missing teeth, preserving the maximum amount of healthy tooth structures while restoring your smile to full form and function. These restorative solutions allow us to repair and strengthen teeth that may otherwise have been extracted. We also provide a wide array of dental services that allow us to provide complete restoration of damaged and decayed teeth. Contact us today to learn how we can help restore a beautiful, natural smile with restorative dentistry! 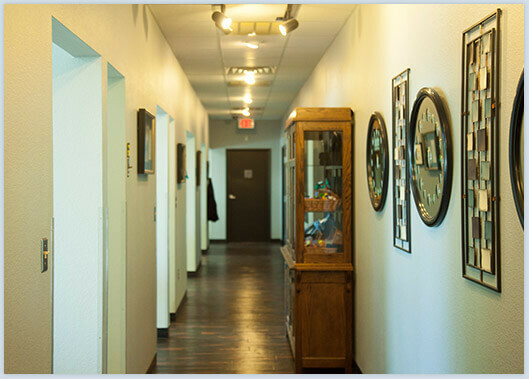 For those patients who would like to straighten their smile, you don’t need to leave the office to receive the quality specialty care you deserve. 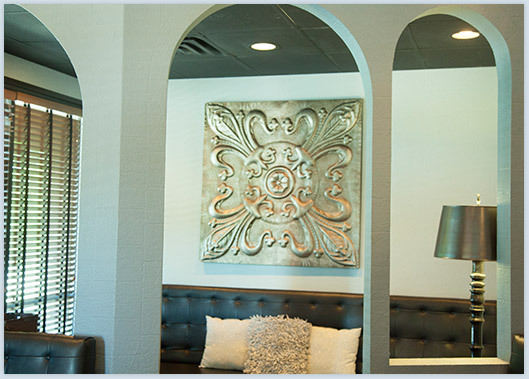 We have a skilled orthodontist, Dr. Robert Gallagher, available right in our Coppell dental office to provide traditional orthodontics like bracket and wire braces and retainers, as well as more cosmetic orthodontic solutions like Invisalign® clear braces. 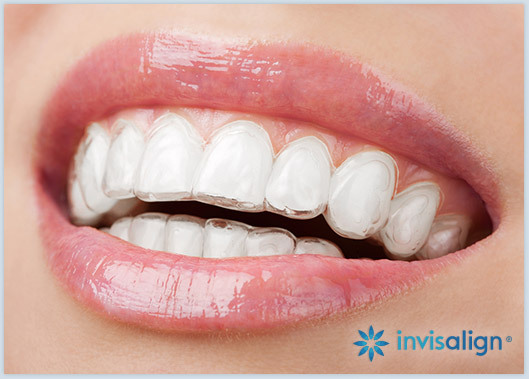 Whatever your orthodontic needs, we offer treatment to exceed your expectations. Because we offer a wide range of advanced dentistry services, we also have the skill and training to provide several levels of dental sedation. From the mildest nitrous oxide sedation to more advanced intravenously administered sedative, we can ensure you are completely comfortable in our practice during even the most advanced surgical dentistry procedures. Sedation is also a good option for patients who experience severe dental phobia or who have sensitive teeth, gums or gag reflexes. We understand that no smile has the same needs. 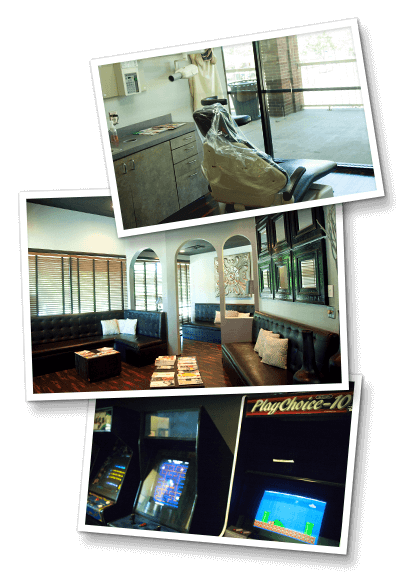 That’s why you’ll find such a wide range of services at our Coppell office. Regardless of your smile goals, we can help. 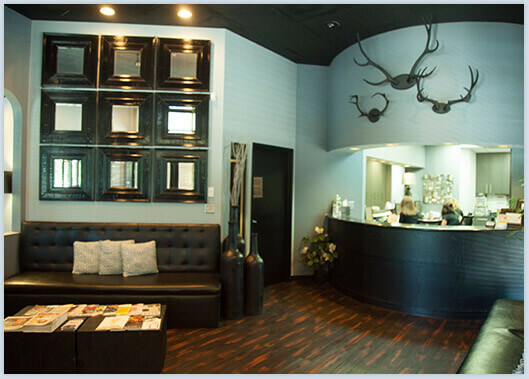 We have experts from several dental specialties – from periodontics and orthodontics to wisdom teeth extractions. Our doctors make it as easy as possible for you to get the essential care you need. Most dental practices require patients to navigate the ins and outs of their dental insurance benefits. You are left in the dark to decipher and understand what is and isn't covered — and often times, you have no idea what you are expected to pay until after treatment is completed. Not at Sandy Lake Dental & Orthodontics. 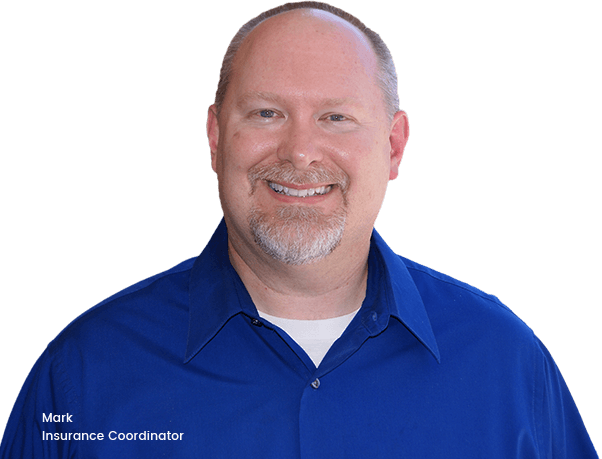 Meet Mark: our trusted insurance coordinator. He reads all the fine print for you to provide an accurate cost of treatment quote BEFORE you get started so there are never any surprises.